Constructed with 100% cotton, coated with a low allergy medical grade adhesive backing. 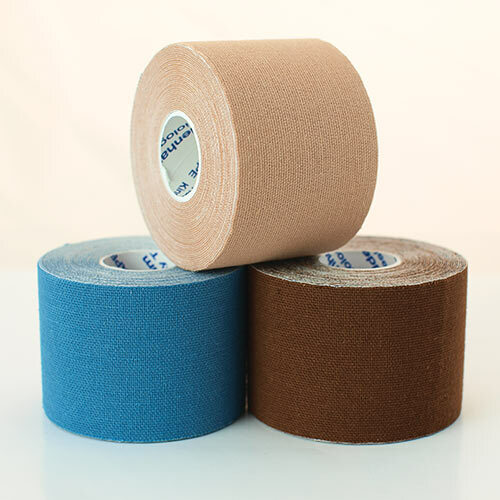 When used in lymphoedema it assists in the drainage of the oedema by enhancing the flow towards a cleared lymphatic watershed. 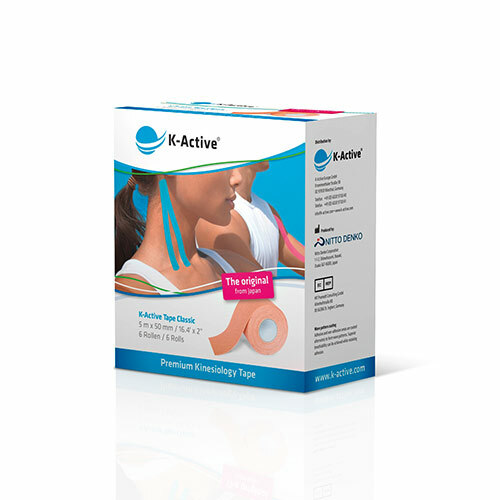 Due to new adhesive technology the new K-Active Gentle is especially suitable for those with sensitive skin. Suitable for children and elderly patients.